Lisa and I participated in a pop up performance series on the Montrose Blvd. medians called Interruptions. Lisa had the idea to be elevated in some sort of bodice. Fellow artist, Patrick Renner, was installing a huge sculpture called the Funnel Tunnel, I asked him for left over frame from the enormous structure and decided to build something that would communicate with Renner’s work. I had the idea to have Lisa as a Victorian mime. Almost like in Alice in Wonderland. I draped the sculpture in white and made a Victorian collar for Lisa to perform in. Lisa performed 3 days in a row. Day 1: with a bullhorn. Day 2: Breaking into Radio Feed. Day 3: Loud Speakers and Microphone. For it’s next presentation, I am designing a bottle tree (believed to be originally a tradition in Congo area of Africa in the 9th Century A.D. and that the practice was brought over by slaves who hung blue bottles from trees and huts as talismans to ward off evil spirits) The tree will be made of bottles from commercial products and iPhones and iPods to screen Lisa in performance around the area. This is a variant of the TV totem created in Montreal. 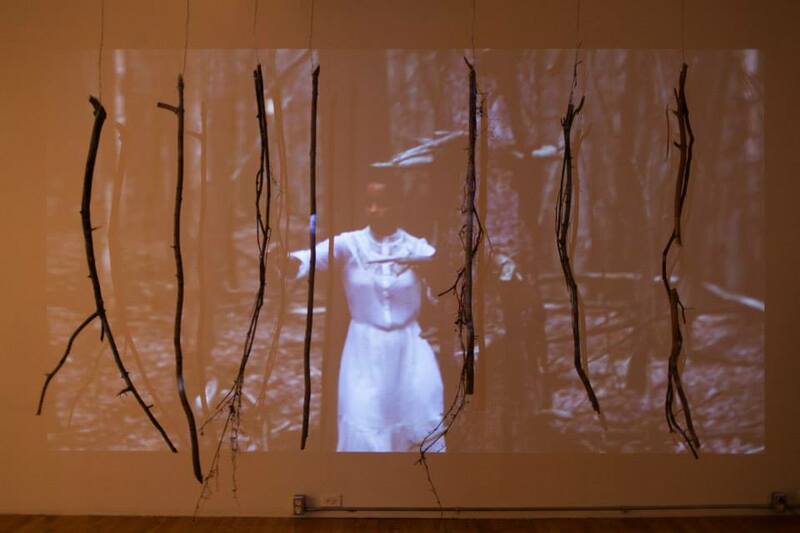 Art League Houston is pleased to present PROOF, a dynamic multimedia exhibition by Studio Enertia: a collaborative project by Houston performer and composer Lisa E. Harris, and Pittsburgh-­based artist Alisha B. Wormsley. 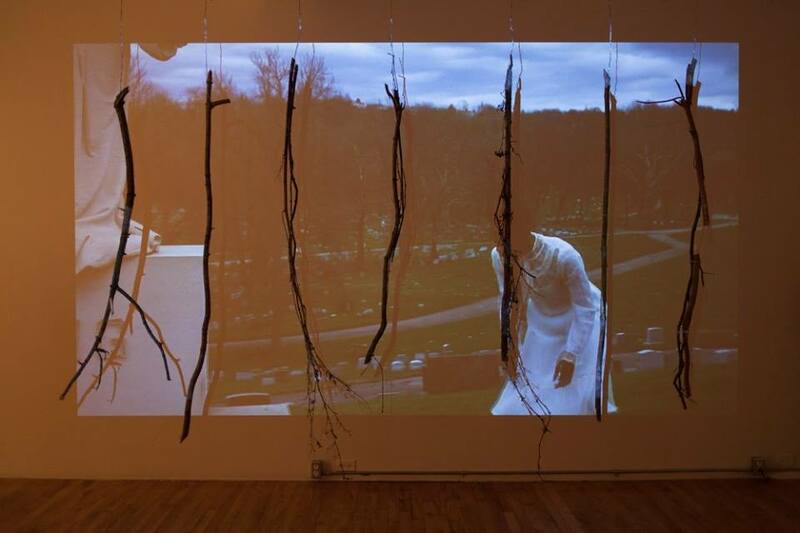 The exhibition features a selection of sculptural installation, performance art, video and photography that bring together five major bodies of work all exploring the artists ongoing interest in themes of the African diaspora, social justice, and urban mythology. PROOF transforms the gallery into an incubator­-like space; where the artists will experiment with combining individual narratives that reference global tradition, nostalgia and futurist dreams, as a way to incite new dialogues on contemporary issues impacting people of the African diaspora. The exhibition is designed to create an immersive environment where the artworks are meant to be experienced in context with each other rather than as individual units. The HTMlles is an international biennial festival that brings together artists, scholars, and activists who are passionate about critical engagement with new technologies from a feminist perspective. Based on a specific theme, each edition addresses urgent socio-political questions by pushing the boundaries of artistic and feminist practices. 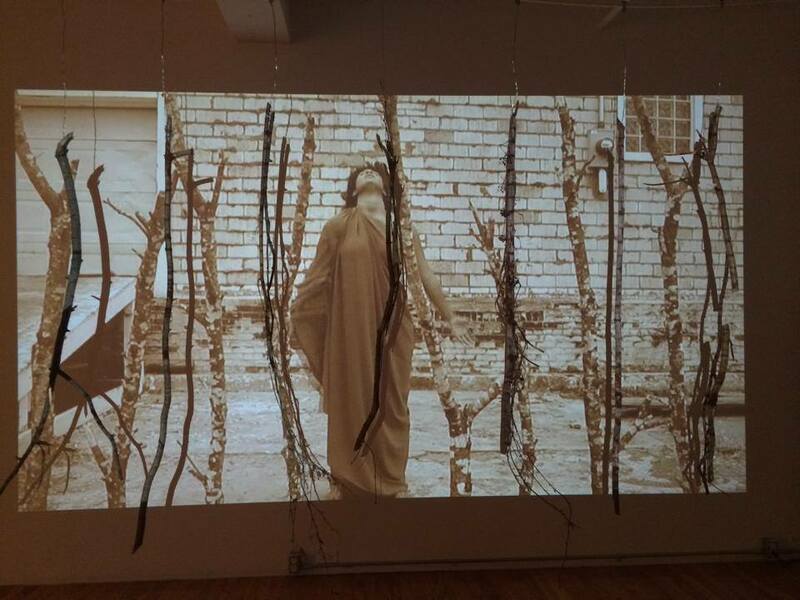 PROOF is a dynamic multimedia exhibition by Studio Enertia (sound artist Lisa E. Harris and visual artist Alisha B. Wormsley). 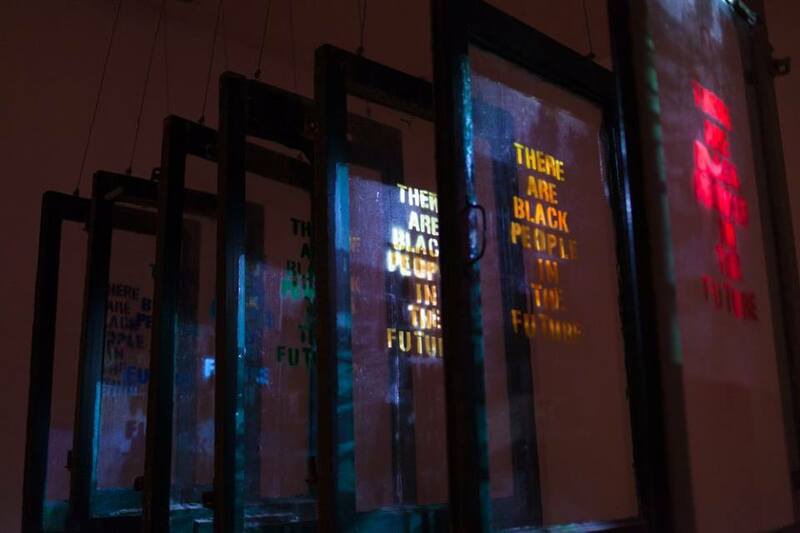 Through sculptural installations, performance, video, and photography, the artists explore themes of the African Diaspora, social justice, and urban mythology. The gallery will be transformed into an incubator-like space where the artists will experiment with combining narratives that reference global tradition, nostalgia, and futurist dreams, as a way to incite new dialogues on contemporary issues affecting humanity. In May of 2013, The August Wilson Center unveiled new work from visual arts Fellow Alisha Wormsley in the REMIX Right Gallery. 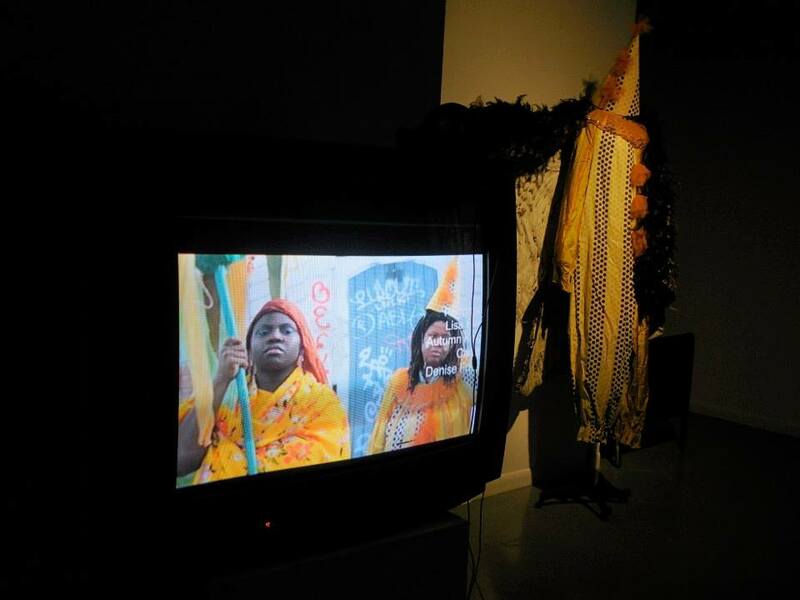 The multimedia installation, entitled The Transformation of Oshe, explores Afro-Cuban themes. The exhibition represents the culmination of a year-long anthropological, psychological and artistic journey—between Cuba and the United States. Through the telling of an Afro-Cuban religious narrative, Alishaʼs pieces explore issues of identity, social justice and duality. 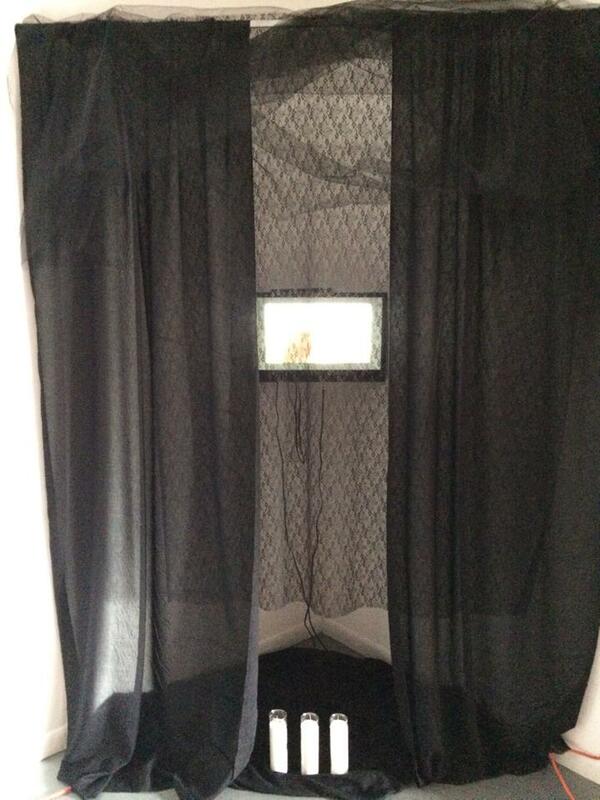 The exhibit incorporates operatic music, photography, collage, video and installation.